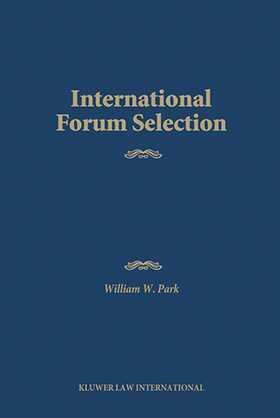 This book will compare arbitration agreements with forum selection clauses that designate courts, contrasting the relative costs and benefits of each form of dispute resolution. Focus will be on the way that international business lawyers can enhance the reliability of their jurisdiction selection clauses and the enforcement of the resulting awards and judgments. The scope of the work will included analysis of national statutes, international treaties, court decisions and choice-of-law questions related to forum selection.